MAX is a first-of-its-kind, multi-faceted personal finance program designed exclusively for law students by our partners in financial education, AccessLex Institute, the largest philanthropic organization in the country focusing on access, affordability and the value of legal education. And befitting AccessLex Institute’s nonprofit mission, the program comes at NO COST to our school or our students. 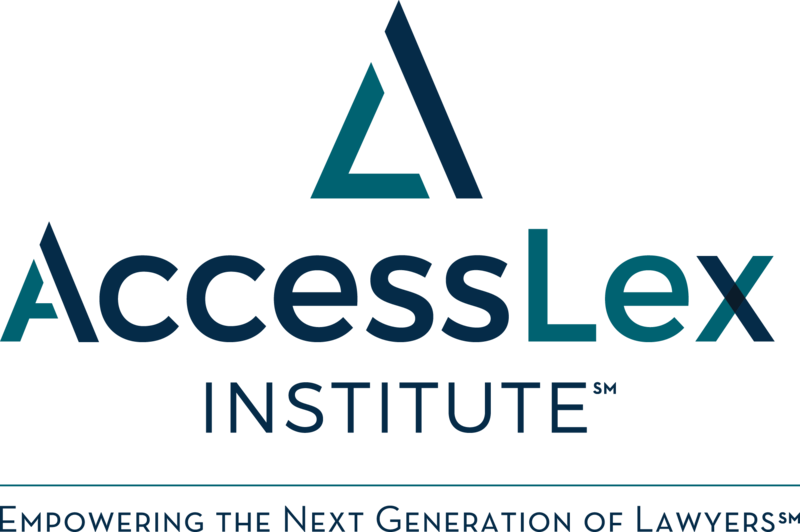 Offers scholarship incentives to motivate you to stay on task and on schedule – AccessLex will award over $110,000 through MAX Scholarship drawings during the 2018-2019 academic year! 1L students may start using this FREE resource today by registering at AccessLex.org/MAXonline! Or, stop by the Financial Aid Office to ask any questions you might have. The bar exam is expensive. The bar application fee and bar preparation course can be costly. This guide can help you prepare for the bar exam: Looking Ahead - Financial Preparation for the Bar Exam (pdf). Entrance and exit counseling can provide valuable information about repaying your loans, including a guide to managing your student loan repayment. The Financial Aid Office, Understanding Credit page, encourages all students to monitor their credit because credit affects so many aspects of a person’s life.